Showing recent results 2251 - 2265 of 4364 products found. 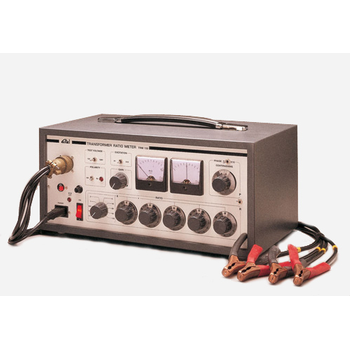 The Keysight 537A direct-reading frequency meter measures frequencies from 3.7 to 12.5 GHz quickly and accurately. 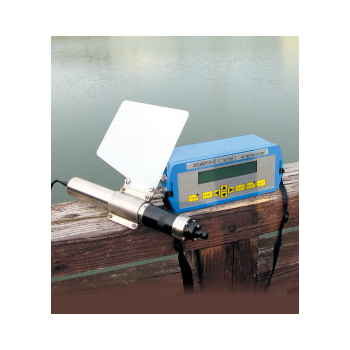 Its long scale length and numerous calibration marks provide high resolution. 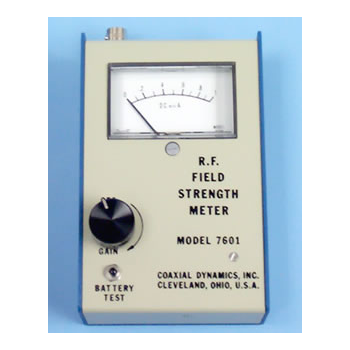 This is particularly useful when measuring frequency differences or small frequency changes. 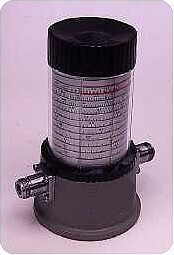 Frequency is read directly in GHz so interpolation or charts are not required. 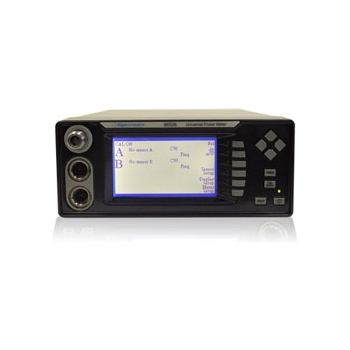 The New HDSM Pro 1U rack mount brings you all of the great functionality of the original HDSM satellite meter series along with an easy to use Spectrum Display, Manual Carrier Confi guration, HDSM Download Compatibility, Constellation Diagram, Multi Frequency Histogram, and Data Logging. 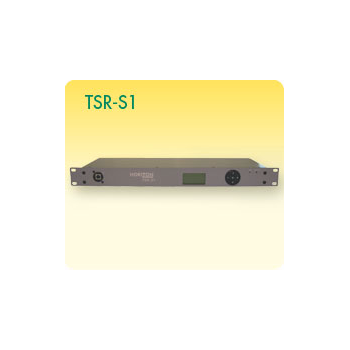 The TSR-S1 is an industry fi rst packed with multi functionality including Satellite Meter, Manual tuning, HDSM download compatibility, Spectrum Display, Constellation Diagram, Multi Frequency Histogram, Data Logging and Transport Stream out via high speed USB 2 interface. 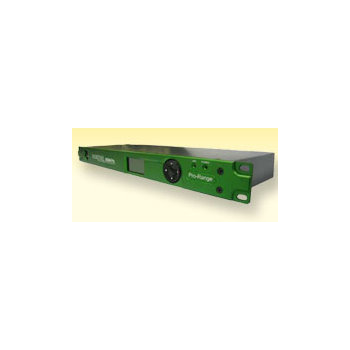 ST-3201 - Wuhan Sunma Technologies Co., Ltd. 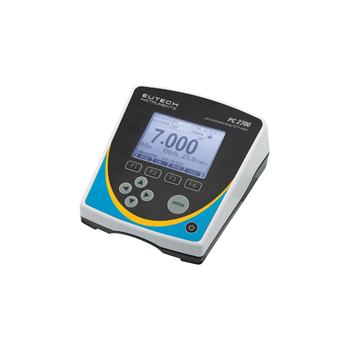 The Spanawave/Giga-tronics 8541C Single Channel Universal Power Meter combines accuracy, speed, range and measurement capability. 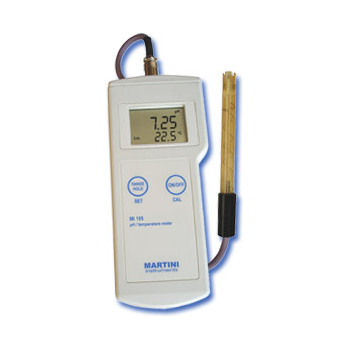 Frequency Range 100 kHz to 40 GHz, depending on sensor usedPower Range: -70 to +47 dBm, depending on sensor used. 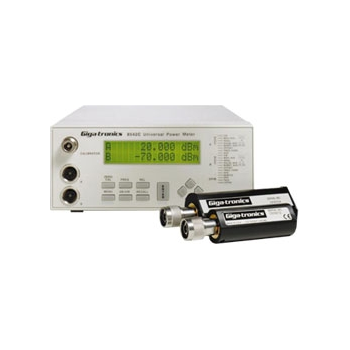 The Spanawave/Giga-tronics 8651B Single Channel Universal Power Meter has the extensive measurement capabilities and unique features required to test today's sophisticated communications systems faster and more accurately. Frequency Range: 10 MHz to 50 GHz. 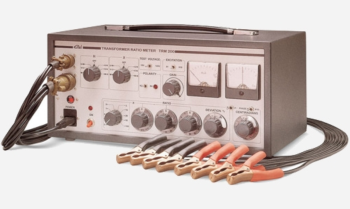 Power Range: -70 dBm to +47 dBm (100 pW to 50 Watts). The Laureate? 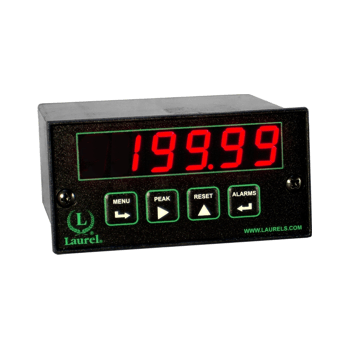 True RMS meter offers a high accuracy 4 1/2 digit display for five voltage ranges and four current ranges. 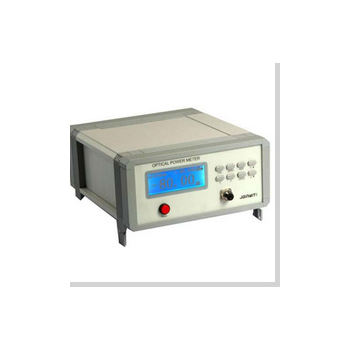 It is suited for AC applications where there is considerable distortion of current waveforms from nonlinear loading. 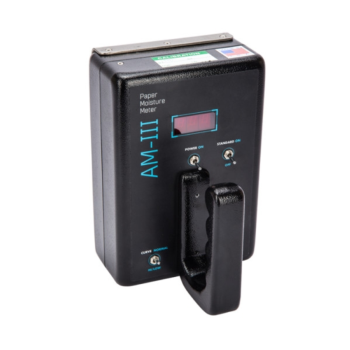 The input is AC coupled to read only the AC component, such as ripple on a power supply.